The pressure facing all top flight football academies is to produce the next generation of first team stars. And Sunderland’s is no different. Jordan Pickford, Duncan Watmore and more recently Lynden Gooch and George Honeyman are among those to have broken into the first team squad on a regular basis over the past 12-months having benefited from the club’s academy or Under-23 set-up. And producing the next generation of budding stars is key to helping bolster manager David Moyes’ first team options. New Under-23 coach Elliott Dickman, 38, has been at the club for more than 20 years having moved into coaching after a hip injury forced him to retire from playing when he was just 20. He is confident the talent is there within Sunderland’s academy. Dickman said: “I think we have some very good players. “To play in the Premier League now is very difficult. The standard of the league is massive and the quality of player within that league is huge. “We have some good technical players and some players who are not bad physically but that is probably an area we need to develop and improve. “I’m not talking about the fight, hustle and bustle; we have that within the group. “I mean players who need to go box-to-box a bit more, players who can hold off huge players from a strength point of view. “The programme is very strong here with a good individual programme for the players and we do stress the importance of the team too. “You won’t get 11 through. We’d want that, of course we would, but the reality is you are looking at one player hopefully making his debut or playing in our first team, if we get two then that’s fantastic. “There have been a number in and around the squad this season but it is very difficult. “I do feel we have some good players, it is making sure they are ready from a physical point of view. Sending out players on loan deals is a key part of their development, with several in recent weeks departing until the end of the season. In January, Tom Beadling and Andrew Nelson were loaned out to League One Bury and League Two Hartlepool United, respectively, with goalkeeper Oliver Pain signing for SPL side Motherwell on loan. And just this week, Under-23 skipper Tommy Robson joined Irish side Limerick on loan, with Michael Ledger joining Norwegian outfit Viking FK. Dickman added: “It makes them appreciate the real world a little bit. Nelson enjoyed an eventful Pools debut, providing the assist for the opening goal before conceding the penalty from which Yeovil Town equalised. The forward then sustained suspected medial ligament damage in Saturday’s 1-1 draw with Plymouth Argyle and is now facing an anxious wait to see the extent of the injury. Dickman said: “Andrew’s debut was an eventful one, great ball for the goal, but then gave away a penalty, but it is a massive learning curve for him. “There were plenty of positives from the performance and fair play to him. “The experience that the lads get when they go out on loan is totally different to what they are used to. “Hopefully it will put them in a good position for when they come back and their understanding of the game should be better. “Andrew had a few thousand supporters watching him on his debut, something he hasn’t faced before at Under-23 level. 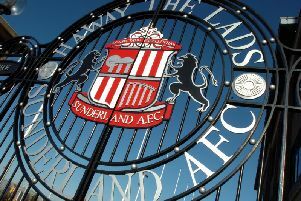 Earlier this month, Sunderland confirmed the appointment of Jimmy Sinclair as the new academy manager. Sinclair replaced long-serving academy boss Ged McNamee, who left after 20 years. 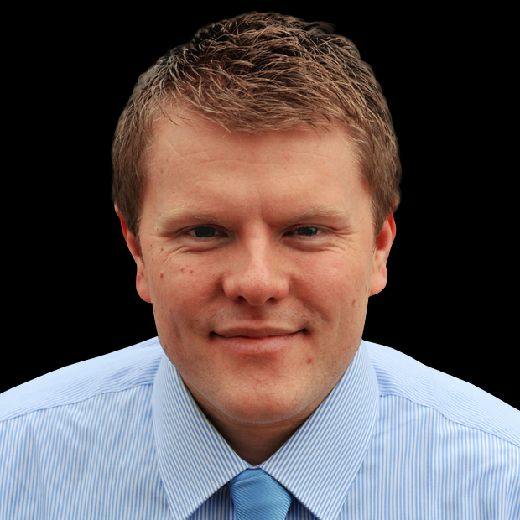 Sunderland have restructured behind the scenes, with Simon Wilson appointed the club’s first chief football officer tasked with looking at all areas of football development including scouting, recruitment, medical services, player pathways and youth development. “We have had a busy few weeks since Jimmy came in and there is Simon Wilson too helping oversee everything as well,” added Dickman. “It is about them settling in, asking questions, why do we do things a certain way and the staff are all here to support them.